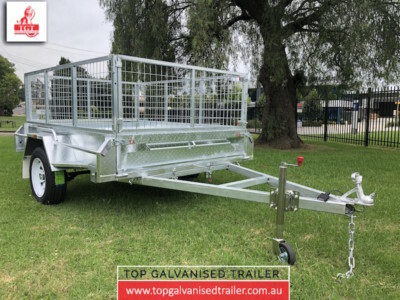 Looking for trailers prices? 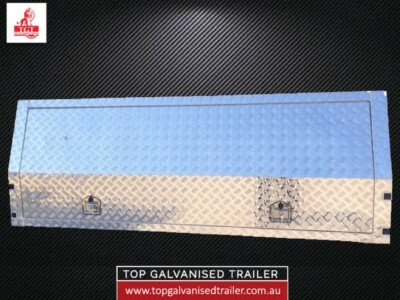 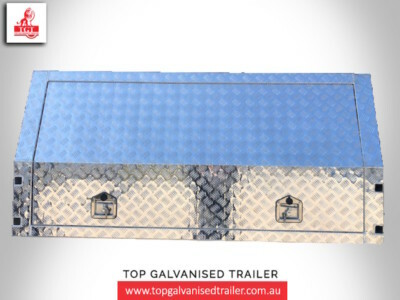 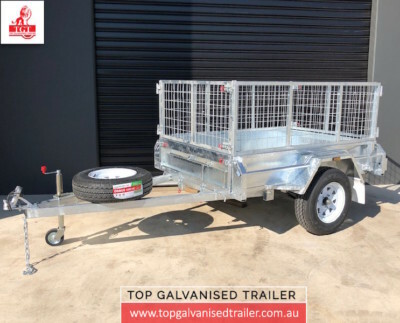 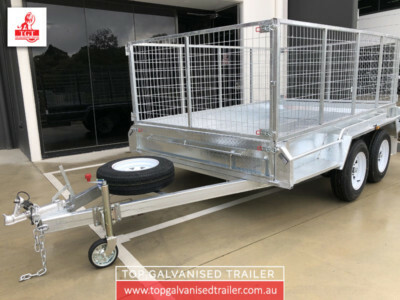 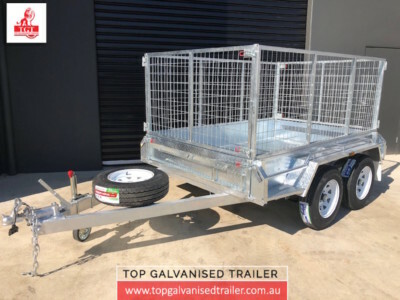 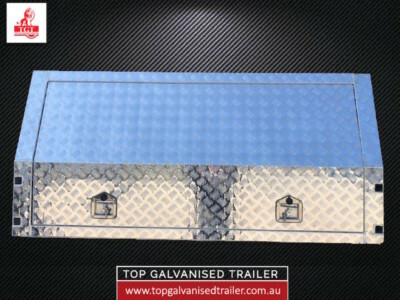 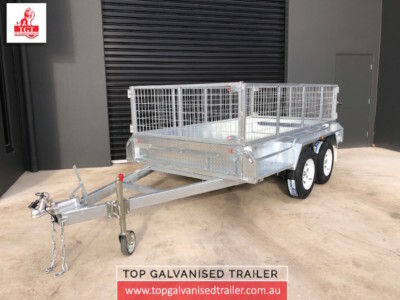 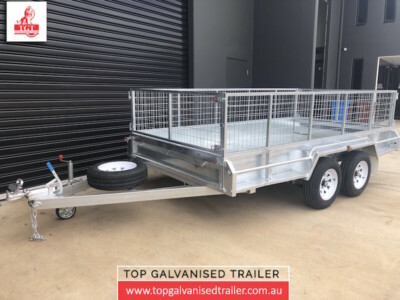 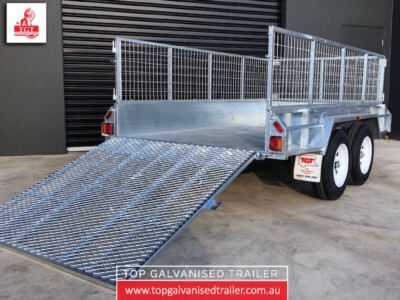 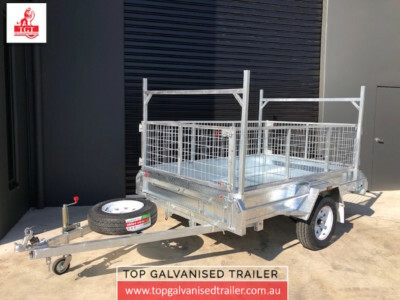 Feel free to complete the form below to receive a free quote from our range of Galvanised Trailers. 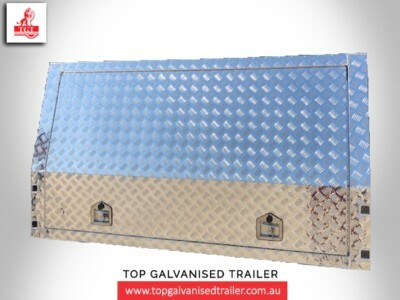 We will be in touch with you shortly!